Till she went all ghetto! Funny how the girls and trannies said Belle was a chocolate chaser, which apparently they looked down on. I wonder why! Love is love is love, right? 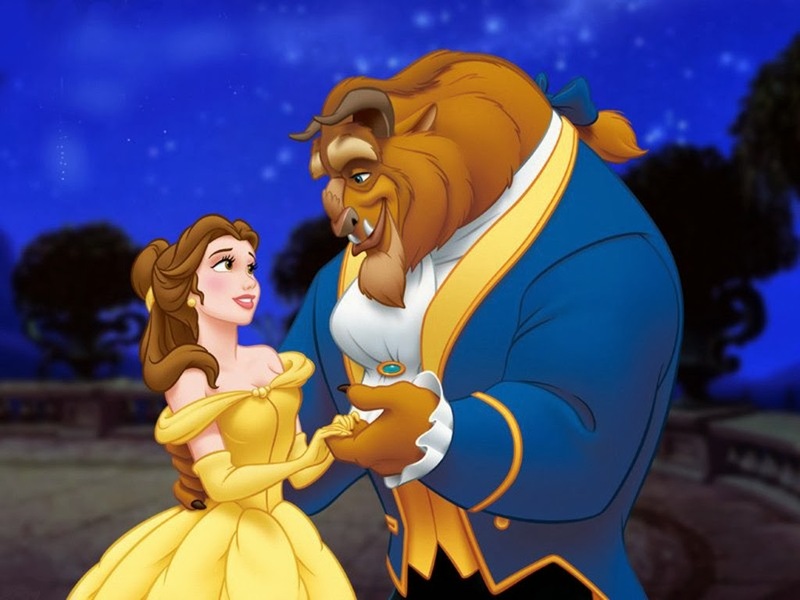 Then I realized that in the Disney movie, Belle was in a relationship with a Beast. Er. Hope you're enjoying your Wednesday, y'all! I think she's more of the Stockholm Syndrome stricken type than a chocolate chaser. Don't you think? Hehehe! That's why I love Ariel more, or does she have issues too?